Looking for the adventure of a lifetime? Antarctica: The Ultimate Journey is the most comprehensive, unforgettable and breathtaking trip you could ever take to the end of the world. The adventure of your dreams. 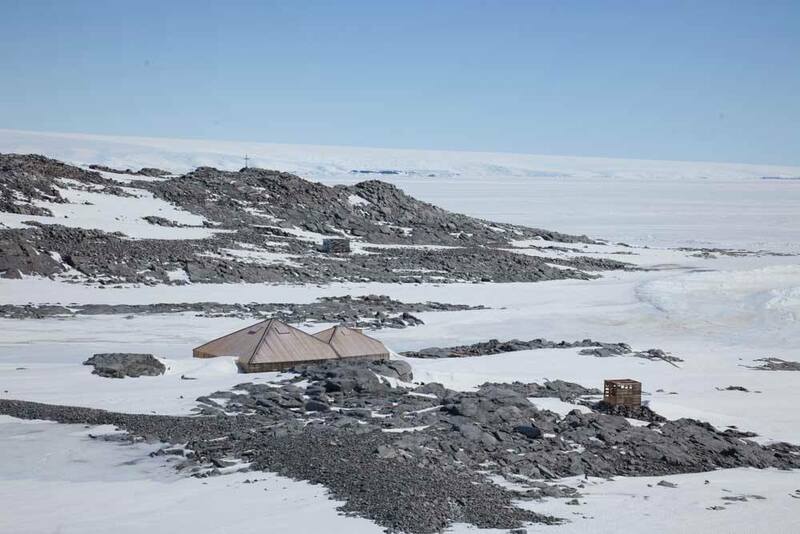 An Antarctica expedition that is not, we might add, for the faint of heart. 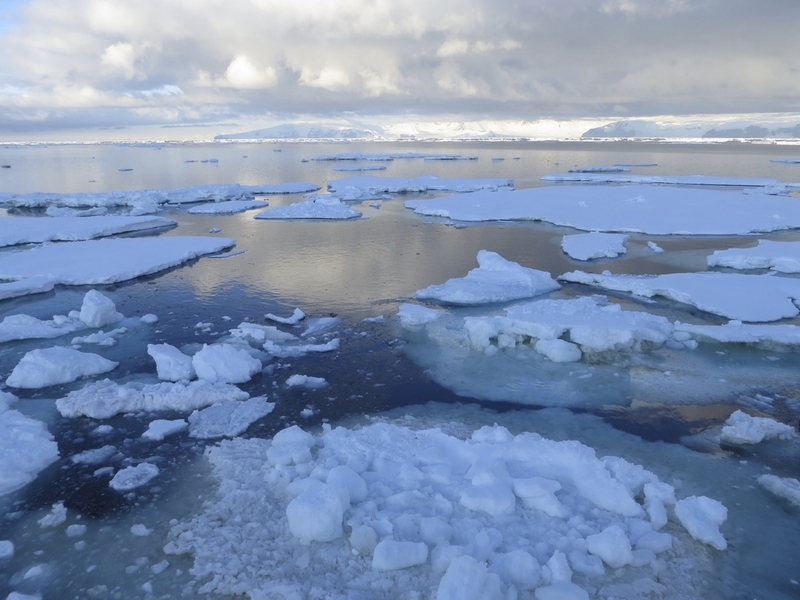 A month-long voyage to the heart of the Ross Sea, the last truly pristine marine ecosystem left on our planet, and beyond, to the darkest reaches of the Antarctic Peninsula. A magnificent natural playground not many people have the privilege to experience. You can retrace the steps of some of the most famous Antarctic explorers who ever lived. You can go in search of extraordinary wildlife, dramatic landscapes and historic huts. Aboard the ice-strengthened Ortelius, a polar vessel of impressive proportions and performance, you can enter another world, one not bound by deadlines, stresses and meetings. One that is detached from modern life as you know it. This is a trip unlike any other. 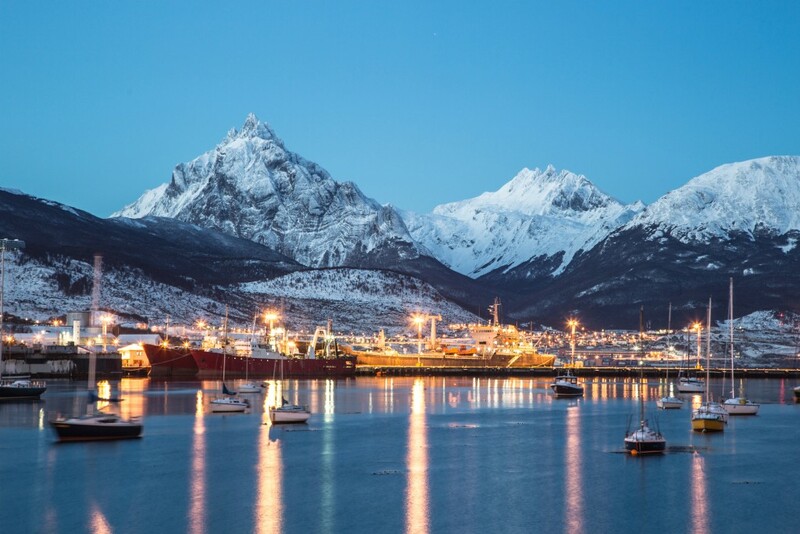 Antarctica: The Ultimate Journey will take you on a whirlwind adventure from Bluff in New Zealand, all the way to Ushuaia, in Argentina. The long way south. Visit the most enigmatic and spellbinding place on earth on a journey that is bound to WOW you in more ways than you can ever imagine. 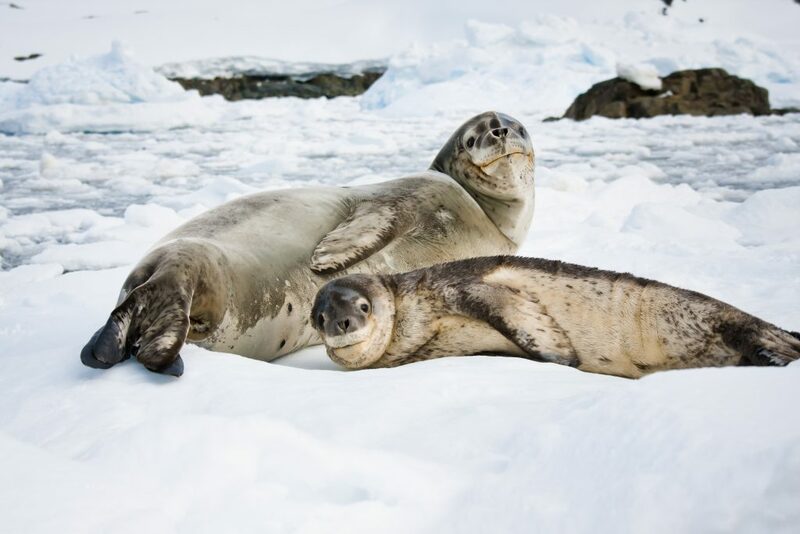 Antarctica: The Ultimate Journey can be your ultimate adventure. 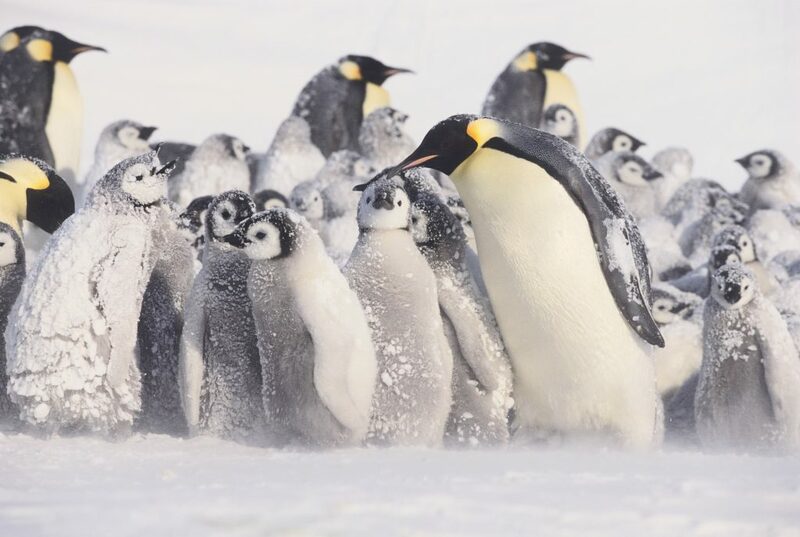 Emperor Penguins; one of the native inhabitants of Antarctica. Photo credit: Shutterstock. A wildlife extravaganza, the likes of which you won’t see anywhere on earth, will be your daily life aboard the Ortelius. Sunrise wake-up calls of ‘there she blows!’ and sprints to bow to admire killer whales gliding alongside your expedition ship. Spectacular jaunts ashore by Zodiac and helicopter, to enticing places like Ross Island and Campbell Island. To meet awe-inspiring colonies of seals, sea lions, penguins and seemingly endless flocks of Royal Waved Albatrosses. Waddle alongside Adelie Penguins and spend an entire day crossing the magnificent Ross Sea Ice Shelf, surrounded by an ethereal landscape of glistening ice and startling dark seas. Take a helicopter ride and land on the shelf, pinching yourself the whole way there…and back. This is one of the most remote and superbly unspoilt places in the world, one that is visited by very few human souls every year. Seals on Antarctica. Photo credit: Shutterstock. Your helicopter and Zodiac rides will continue, every day. Your excursions will take you to places the Ortelius cannot. They’ll get you closer to the wildlife, and faster on shore. You’ll have your eyes peeled for sightings of regal Emperor Penguins. Whales will become an obsession. How many will you spot today? As if the mind-boggling variety of wildlife is not enough to satisfy all your curiosity, you’ll also drop in on historic huts, used by celebrated Antarctic explorers. Huts where Shackleton and Scott took refuge. Where Borchgrevink stayed back in 1899, the very first time anyone spent a winter on this harsh and inhospitable continent. You’ll learn all about them: their inspiring stories, their trials, their deaths and their astonishing tales of survival. 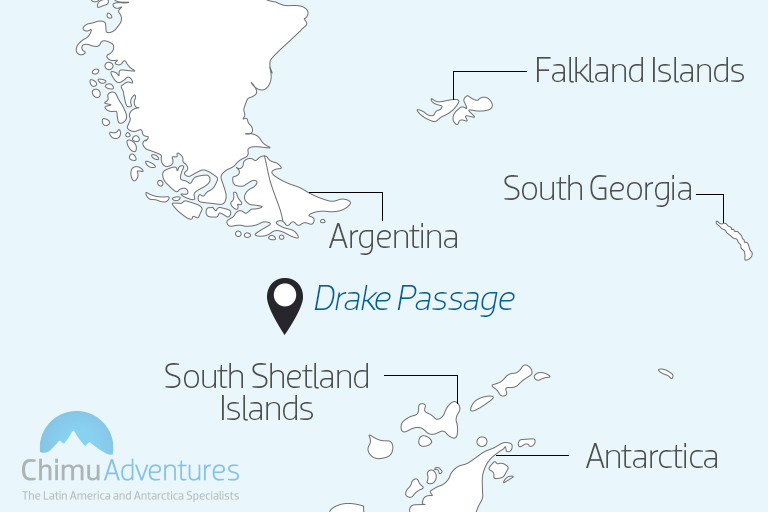 And just when you think it can’t possibly get any more exciting, you’ll be headed across the Drake Passage, considered the most tumultuous and unforgettable in the world. More wildlife spotting and even more incredible moments. Perhaps a few rolling waves, you know, for good measure. Because all remarkable adventures must end on a spectacular note, don’t you think? Join us on this 32-day trip of a lifetime to the Ross Sea, Antarctica, and beyond. A voyage such as this, as you can imagine, is logistically challenging, and only departs every two years. We’ll next cast off from New Zealand in 2017. Want to experience a life-changing journey? Chimu Adventures has a wide range of cruises to Antarctica which includes Antarctica from Australia and New Zealand, South Georgia, Falkland Islands, the Antarctic Circle and more.